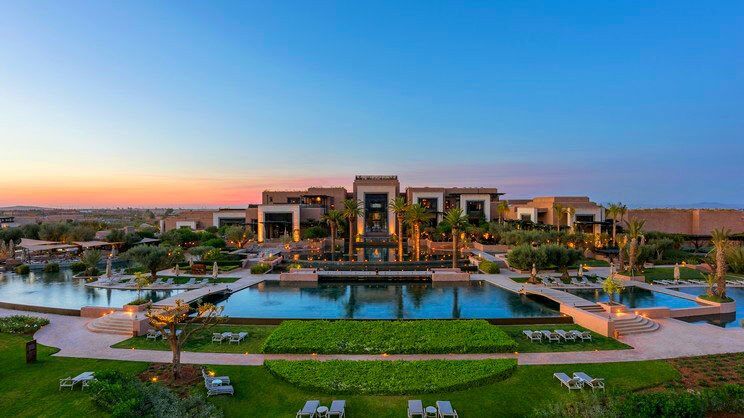 With sweeping views across a verdant golf course, the snow-capped Atlas Mountains and the emerald hues of the resort’s swimming pools, the Fairmont Royal Palm Marrakech is an idyllic escape offering guaranteed serenity. The sleek, contemporary interior is home to a sublime spa, state-of-the-art gym and sumptuous rooms all offering breath-taking views. 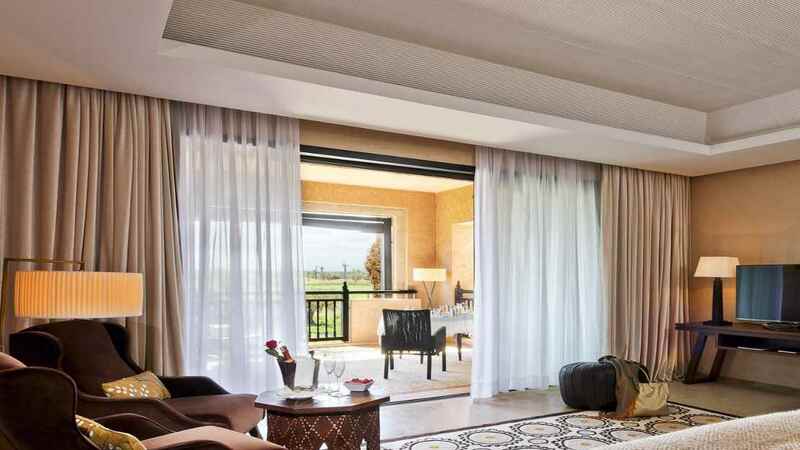 Why not head to the neighbouring golf course under the glorious sun, or instead embark on a cultural awakening in the midst of the world-renowned medina. 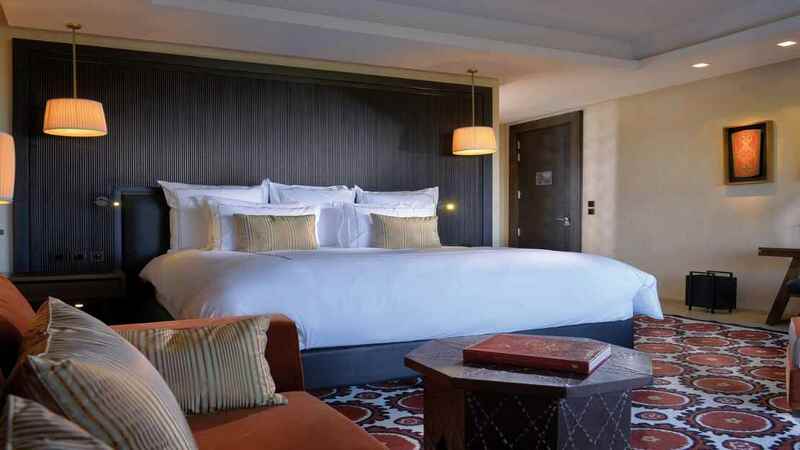 The centre of Marrakech is approximately 16km away from the hotel. 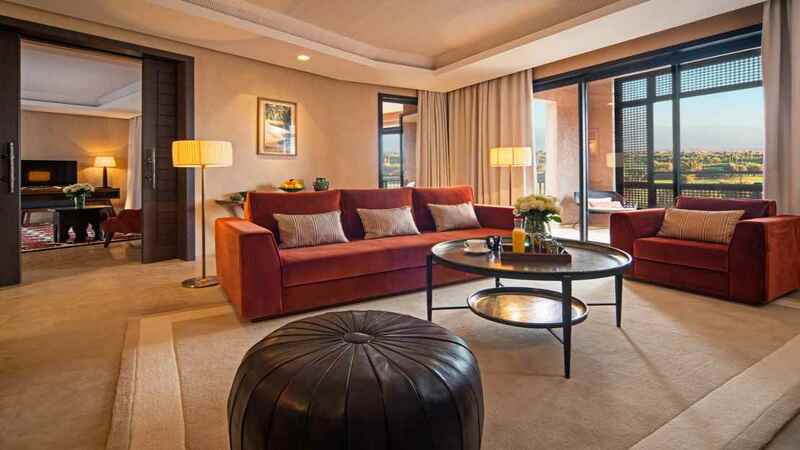 Marrakech Menara Airport is approximately 13km away from the Fairmont Royal Palm Marrakech.